Walt Whitman once said, "That you are here—that life exists and identity, That the powerful play goes on, and you may contribute a verse." 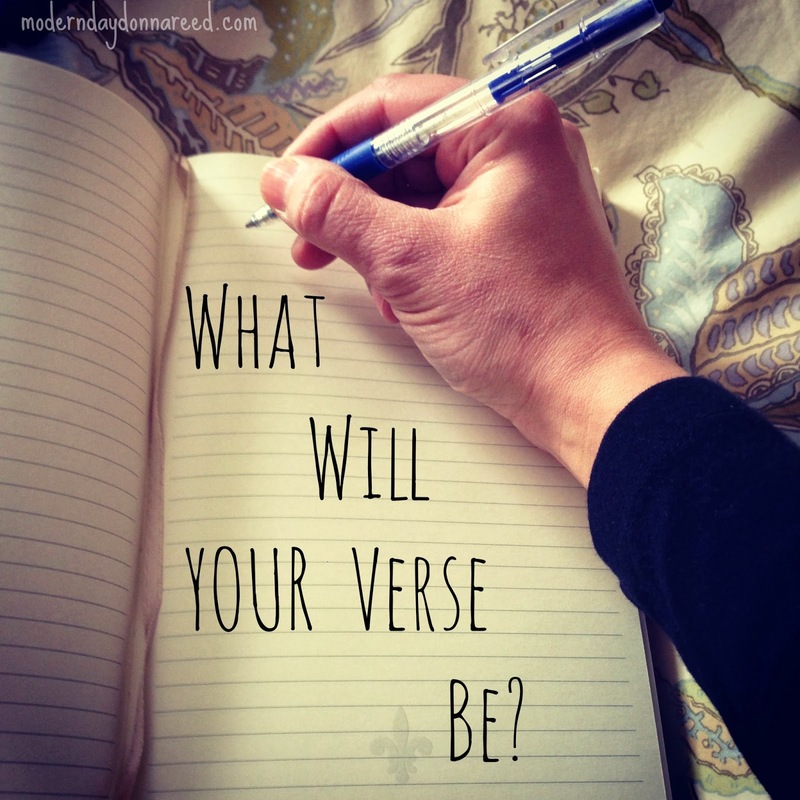 I then ask myself what is my verse? Although I do not know what the future beholds, I do know who I am now. I am a sophomore at Fairchild Wheeler high school studying the field of IT. My freshman year went really well receiving a 3.9 grade point average and taking on 2 honor classes (Geometry and Java). I hope to excel even more in my grades receiving a 4.0 for my sophomore year. My after school activities include volunteering for community service when my high school has an event, playing basketball for Central high school, and working for a real estate lawyer in Fairfield, Connecticut. Last year I volunteered for open house for the incoming freshmen and I also gave tours to the groups of families that attended the event. Over the summer i also volunteered for the freshmen orientation, assisting the incoming freshmen in learning how to program an Arduino. An arduino is an open-source prototyping platform based on easy-to-use hardware and software. I also played basketball for central high school. I've played basketball for the past 6 years and hope to keep playing throughout high school. Sports is very important to me because it allows me to have fun with my teammates and participate in physical activities that I enjoy doing. When it is not basketball season, I work for a real estate lawyer. I am so grateful in receiving this job for it has taught me new vocabulary and how to work in an office-like environment. These new skills I am developing can help me in my future career in having experience in an office. Although I work for a lawyer I think I would like to take on an IT course in college. I hope to attend Florida Institute of Technology in Melbourne, Florida. This college offers 3 engineering classes that corresponds with the field of IT. These studies are School of Computing, Computer Sciences, and Electrical and Computer Engineering. After college I hope to get a good paying job in software engineering. I would also like to travel around Europe and South America. Although I'm only a sophomore, I hope to maintain these goals throughout high school and college.